There are some improvements in Windows 10 in Task Manager, but they also removed really nice stuff. For example, in the the old Task Manager you could sort the running applications by their path. So you can easily locate an application (by 'Program Files', 'WINDOWS', etc. folder). So, how do I get back the old Task Manager? The old Taskmgr is still part of Windows 8/10. It is part of the WinPE which is stored in the boot.wim on the DVD. 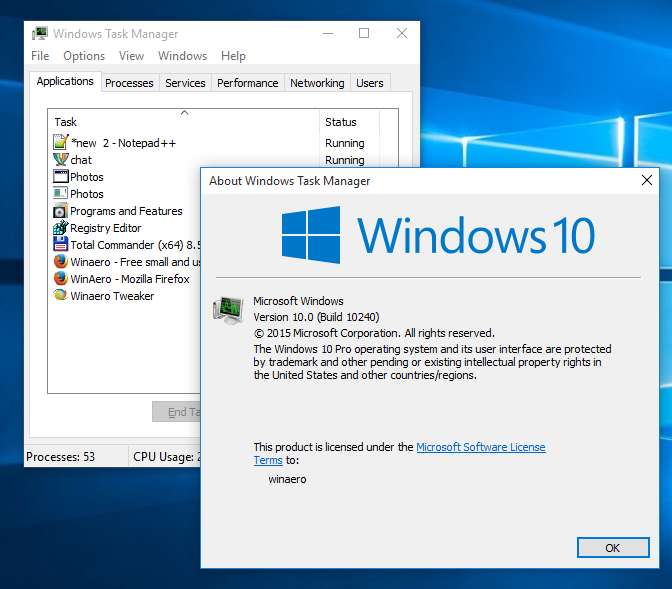 I cannot find any functionality that is in the Windows 7 task manager that is not in the Windows 8/8.1/10 task manager. The "applications" tab is now called "Processes". The "Processes" tab is now called "Details" (and moved almost to the end), and I could enable more columns to sort by, just like the old one. The "Performance" and "Networking" tab are both in the new "Performance" tab. Two new tabs ("App history" and "Startup") have appeared. 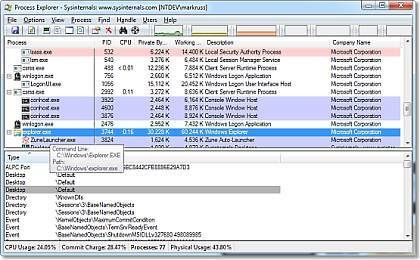 If you are truly unsatisfied with Windows' Task Manager (for any version/reason) then as an alternative I'd suggest using the well trusted Process Explorer from Microsoft. Not the answer you're looking for? 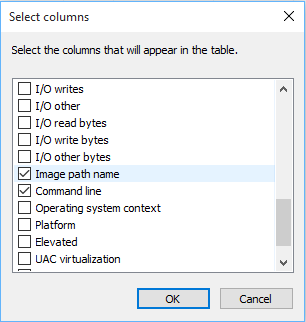 Browse other questions tagged windows windows-10 task-manager or ask your own question. Is it possible to know/sort processes by “activation time” in Task Manager?